EXCLUSIVE Lanterns FROM Crystal Corporation. 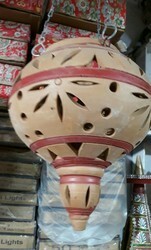 We are the leading firm of Wooden Lanterns. To sustain the quality, our products are made under the guidance of industry certified professionals. In addition, we present this product at nominal prices. 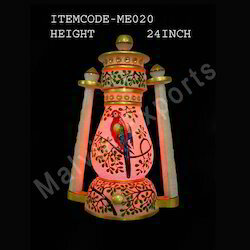 Matching up with the requirements of our clients, we are involved in offering Ambedkar Lantern. Powered by air and rechargeable intrinsically save batteries. This Lanterns & torches are spark and explosune proof can be used in hazardeous area. Glowstar the Glowstar lantern provides simple, portable, aftordable solar powered lighting designed for virtually any environment where the electricity supply is inconsistent, or unavailable. Typical uses range from remote rural households and hospitals, to camping and caravanning. Moq 200 pcs cartoon lot.